Veteran actor Ren Osugi has passed away from sudden heart failure. 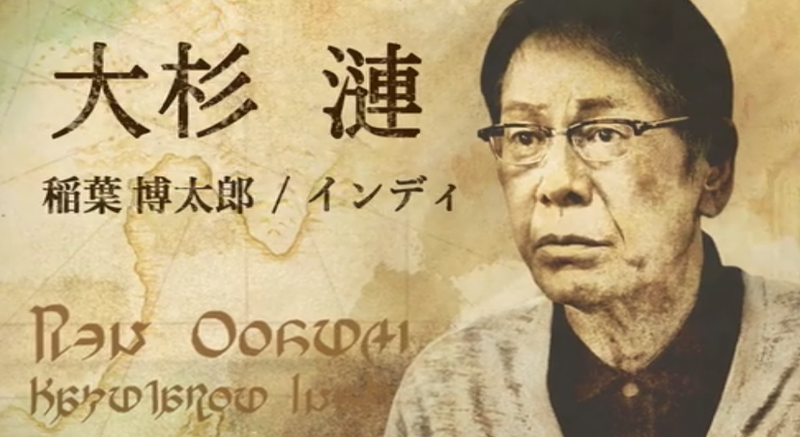 Osugi starred in last year's Final Fantasy 14: Dad of Light TV drama, which told the story of a father and son's relationship in Final Fantasy 14. Osugi was a highly respected and versatile actor in Japan. He appeared in Beat Takeshi films, such as Hana-bi and last year's Outrage Coda, as well as in Takashi Miike's Dead or Alive movies and Audition, among many other movies, TV dramas and stage productions. Osugi was 66 years old. May he rest in peace.